Do You Need a Home AC and Heater Repair Service? 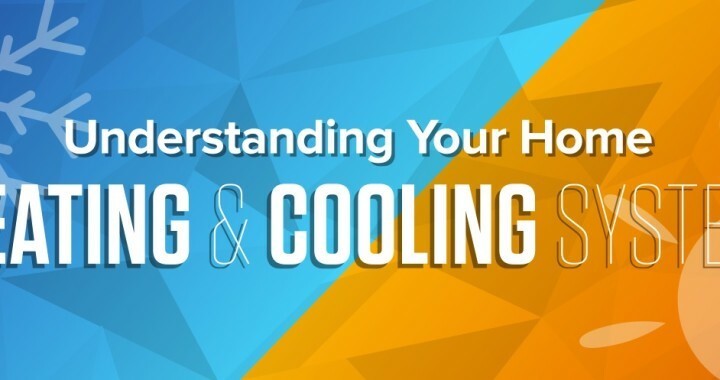 Understanding how your HVAC system works and what type of care it needs can prevent fire hazards and help you save some money on heating bills this winter. Following are some tips on how to spend less keeping your family warm and safe this holiday season. In the United States, the average household spends about $110 per month on electricity, notes this infographic from The Refrigeration School. However, homeowners in some regions pay more than those in others. Fortunately for residents of Knoxville and other cities in east Tennessee, electricity prices in the state are relatively low. Even though Tennesseans typically use about 33% more electricity than the rest of the country, they pay close to the national average for it, indicates the U.S. Energy Information Administration. One hundred and ten dollars a month is still a lot of money—even if you’re not paying as much as people in other states to heat your home. Save money with simple maintenance like replacing HVAC filters once a month, cleaning the heat exchangers, and making sure air ducts, heating pipes, and windows are properly sealed. Adjusting the thermostat can also save you money. The U.S. Department of Energy reports that lowering the thermostat by ten to fifteen degrees can enable you to save up to 15% on your electric bill. The agency recommends setting the temperature to 68 degrees while you’re awake and even lower when you’re at work or asleep. Problems with HVAC equipment, lighting, and other home appliances were the second leading cause of house fires in the United States from 2007 to 2011, according to the National Fire Protection Association. Aging or faulty wiring in this equipment is often the culprit. When you have an HVAC technician come to maintenance your heating system, he or she will not only lubricate the moving parts, inspect the condensate drain, and examine the system controls but also check and tighten the electrical connections. If you have an older home, it’s also a good idea to have an electrician inspect the electrical wiring in the rest of the house from time to time. Following these guidelines can help you enjoy a warm, safe winter free from HVAC problems and high-energy bills. Check out the infographic below to learn more about your home heating system. For more information contact us or give us a call at 800-617-6235. Posted in Heater Repair, Uncategorized and tagged ac service, furnace tune up, heater repair, home heating. ← Why Wait For Your AC Installation?